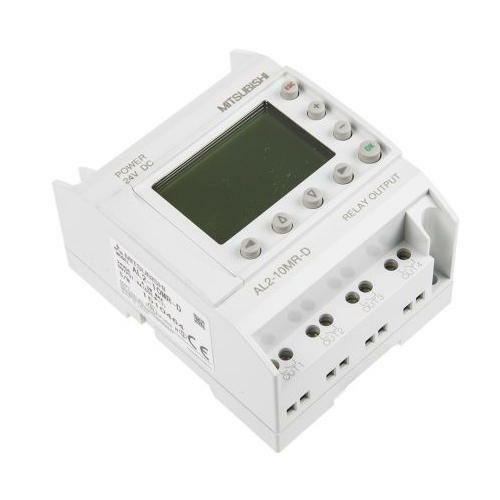 As one of the respected industry, we are engaged in offering a premium quality range of Mitsubishi Electric Micro PLC, that are expanding the boundaries of traditional micro programmable logic controller applications. This product is made using superior quality material and with the advanced methodology in sync with the industrial standards. From the extremely compact FX1S and FX1N Series to the highly advanced FX2N Series and FX3U, Mitsubishi Electric has a perfectly sized control solution to satisfy a wide variety of needs. The diverse lineup of FX family PLCs can supply reliable performance in a package to fit your system requirements.